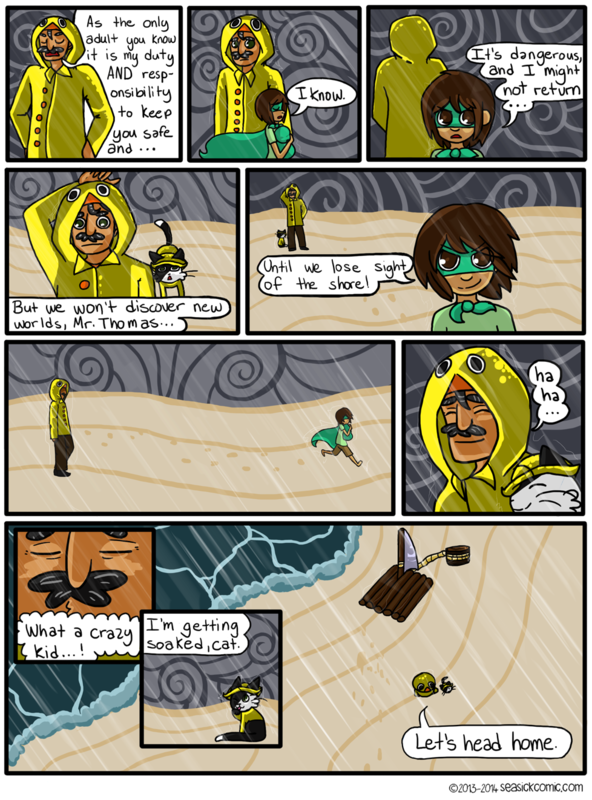 14-09-14-chapter-one-page-fourteen – Seasick – The Underwater Adventure Comic. Updates Fridays! Woooooooo! Finally done with this scene! It’s been about…what, a year. Haha. Hopefully next scene won’t take as long.